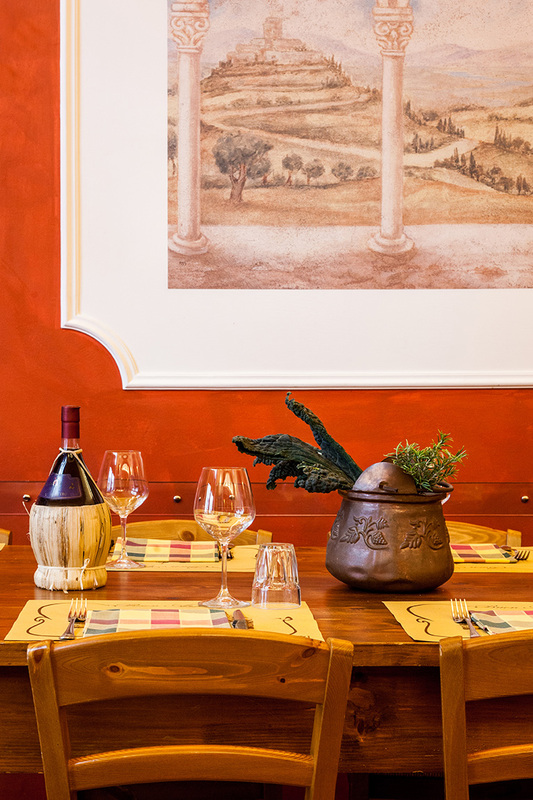 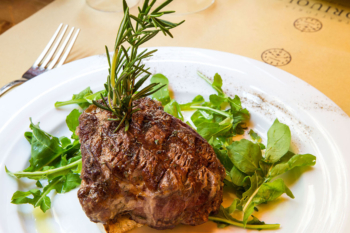 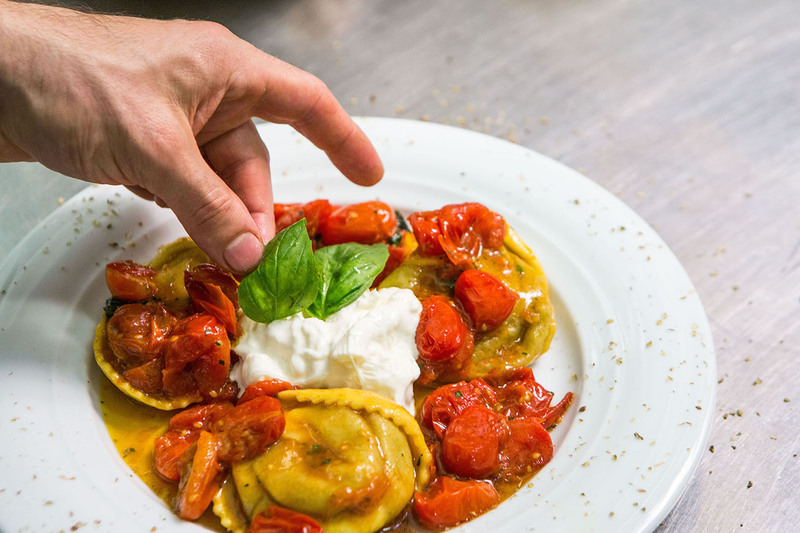 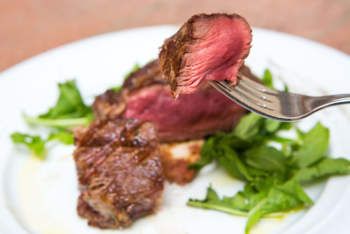 CENTRAL – A Few steps from Piazza del Duomo, in the heart of the historic centre of Florence, is the restaurant Trattoria Dell’Oriuolo. 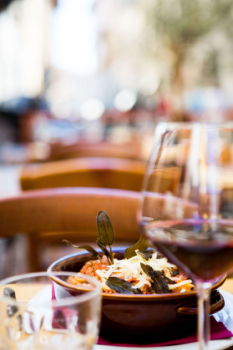 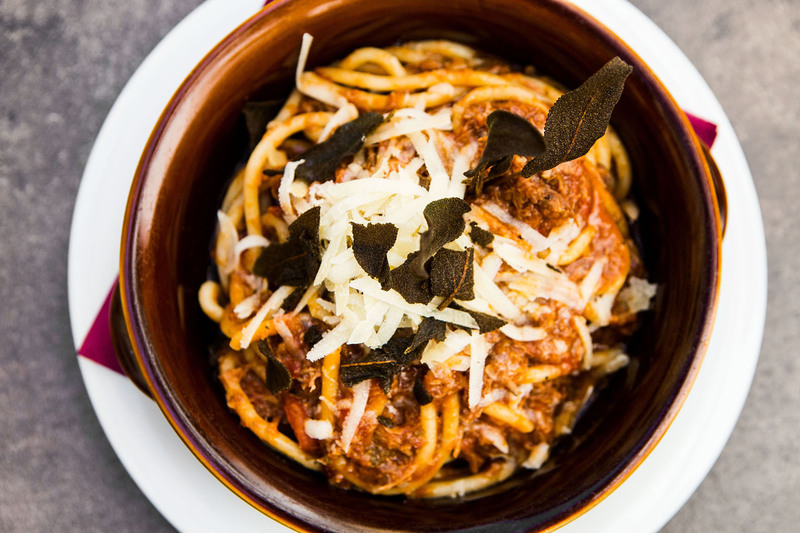 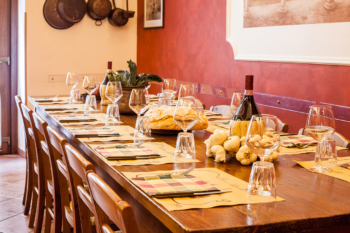 A warm, welcoming and familiar atmosphere, typically Tuscan. 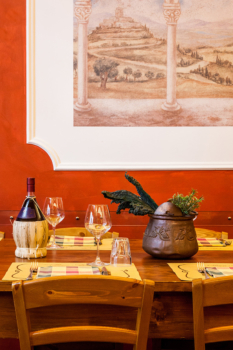 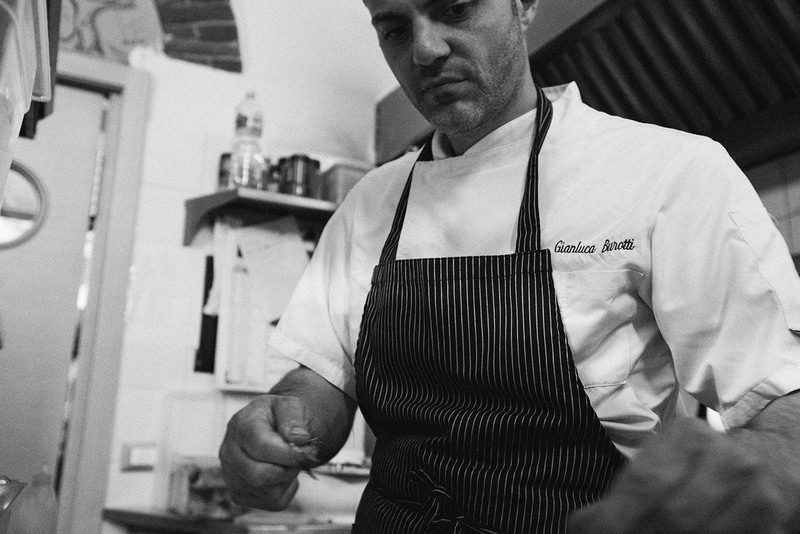 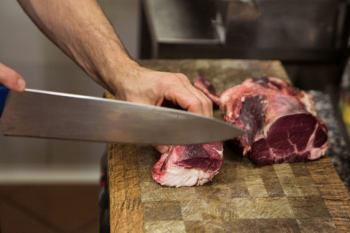 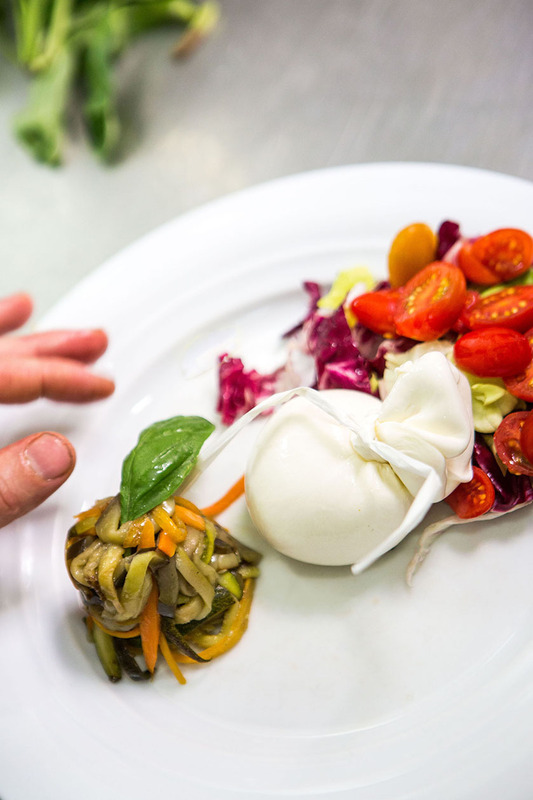 THE KITCHEN – The restaurant proposes the classic recipes of Florentine cuisine and of the peasant tradition. 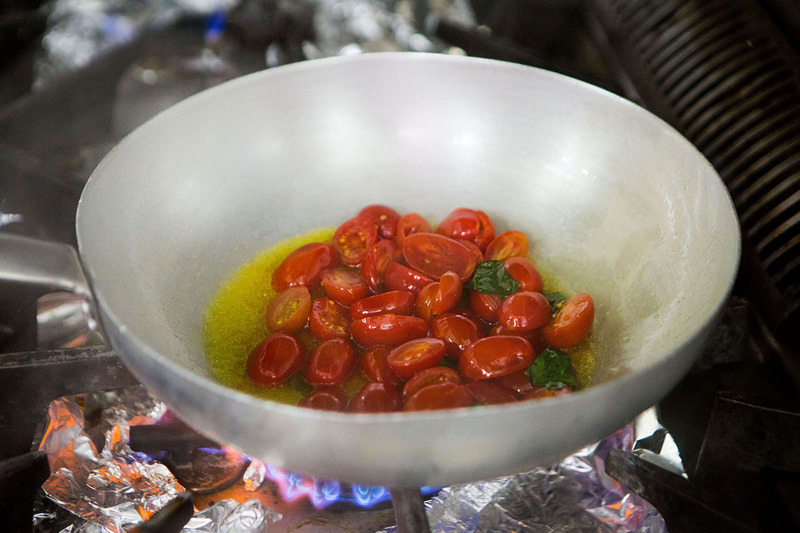 Simple ingredients, once considered poor, but that are rediscovered genuine and rich in tradition and culture. 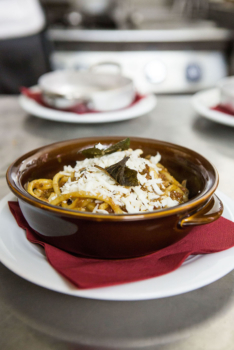 These dishes are accompanied by a simple and varied Tuscan menu. Per tutti i clienti che prenotano su questo sito in regalo una bottiglia di ottimo vino Chianti.